/ Ran Out of Dog Food – What Do You Feed Instead? So, it’s late, and you’re out of dog food? That’s probably when you notice the saddest look on your dog’s face. There’s no other solution but to try and find something to replace its favorite canned meals. Many things come to mind, but are they safe? You can always feed your pup with lunch leftovers, right? Well, you could but only if it doesn’t contain any of the ingredients that are dangerous for him/her. If running out of food isn’t something that often happens to you, it’s probable that you don’t know what’s safe and what’s not. While some things will only cause a bit of stomach stress, others can be fatal. We’re here to help. Continue reading to learn what to do when you run out of dog food, what good stuff is, and what’s to be avoided at all cost. The first thing that most people think of is feeding them leftover lunch or other human food. This is what they used to eat ages ago when people, unfortunately, didn’t care as much. Today, we do care, so now you’re probably wondering what can I feed my dog instead of dog food. If you’re out of cans, there isn’t much you can do but inspect your household for alternatives. You have to feed your pet something, right? If you can’t just share your breakfast with them, what’s a good and healthy alternative? When picking through your fridge and pantry to find something for your pup, you must know what’s safe and what’s not. While they can handle most of what we eat, there are some ingredients that you should avoid feeding them. If you don’t have any lunch leftovers, you can prepare something for them. Most of the kitchen staples we all have can help you with this. You can also opt for cat food if you have some, but stick to basics and avoid fish. Raiding your fridge would be a good idea all as long as you keep in mind what’s healthy and what’s not. Nowadays, more pet owners turn to homemade food as meal replacements. 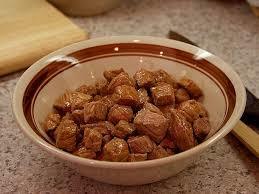 The idea is to make meals for your furry friend instead of just giving it commercial foods and mixtures. The main reason behind this is that most of this food isn’t that good for your pet. 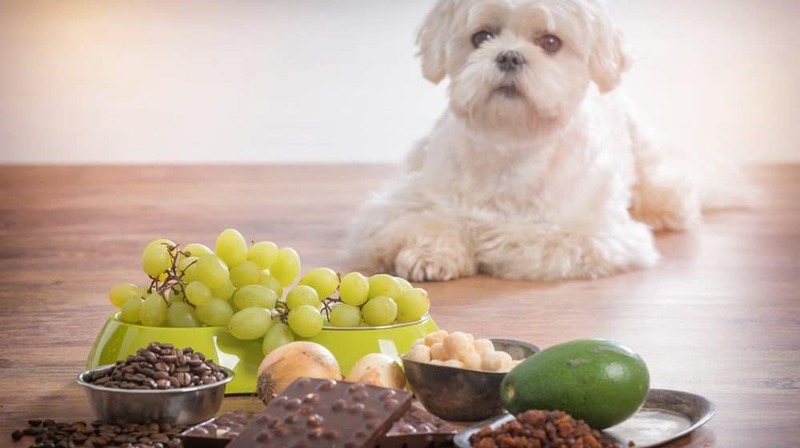 Unless you buy super high quality, the chances are you’re feeding your dog some pretty unhealthy stuff. Only when you’re the one making its meals, you can truly know what exactly is in its every serving. Commercial food has to meet specific standards so it can be labeled as nutritionally complete. Still, that doesn’t guarantee us that it’s digestible and can provide complete nutrition for your pup in particular. Some brands even use chemicals that can seriously harm your puppy, and that alone is a good reason to search for healthy alternatives. So, what can you feed dogs? Some owners love feeding their pet raw meats since that’s how hounds would eat in the wild. Be careful about this though because raw meat is potentially dangerous. If you want to avoid salmonella, at least cook the meat before. Canned chicken is not suggested due to the high levels of sodium. When it comes to bones, some are safe to eat, but it’s advised you avoid them just in case. These make about 30 to 70 percent of dry dog mixtures. 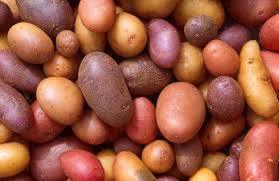 Coming mainly from grains and plants, carbs are the source of energy. 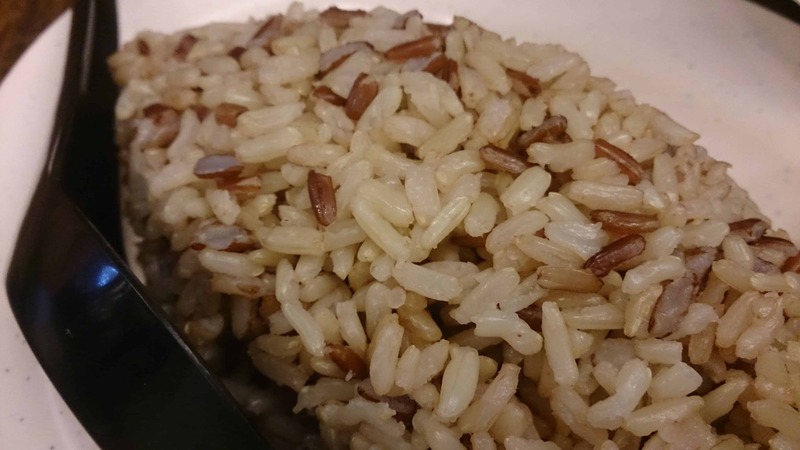 Familiar carb sources are whole oats, whole wheat, brown rice, potato, and corn. When making food at home, cook and add some of these ingredients for your dog’s complex carbs intake. 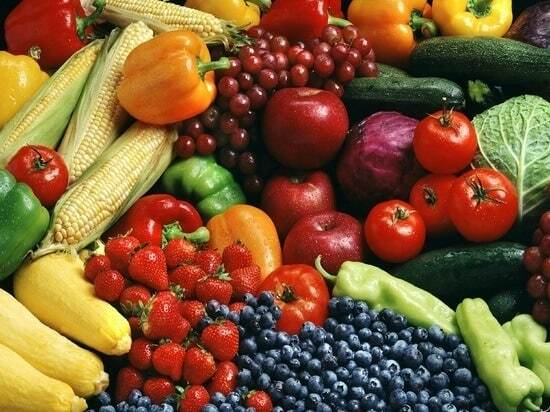 Fruits and veggies also threat with bacterial contamination though not as much as raw meats. To avoid complications, it’s highly recommended you wash them all before chopping them. Besides apples, bananas, pears, cooked potato, carrots, peas, beans, and broccoli are ideal for your hound. While some ingredients that we eat can also be good for our pets, there are some things they shouldn’t eat. A diet that contains these ingredients can severely harm your puppy, especially on a long run. While we enjoy onions, they are extremely dangerous for your furry buddy. Because they contain thiosulphate, onions are toxic, and it takes a minimal amount to poison a dog or a cat. 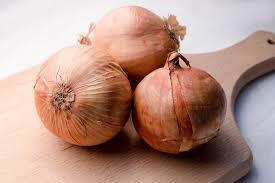 Onions cause hemolytic anemia which in translation is damage of red blood cells. This type of poisoning causes your pet to stop eating altogether. quickly end up with hemolytic anemia. This condition causes red blood cells to burst, and we’re sure that’s the last thing you want to happen. 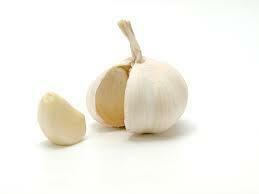 Garlic can also cause gastroenteritis or stomach inflammation causing stomach pain. Until recently, people fed their puppies with milk, yogurt and ice cream considering it to be some treat. However, today it’s known that they can’t digest dairy products without acute intestinal symptoms occurring. Similar to how people are lactose intolerant, dogs are, too. 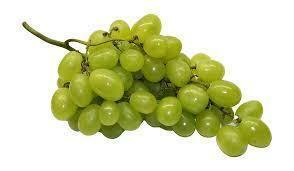 Grapes, just as well as raisins, are very bad. Though there is research to prove this, we still can’t tell what precisely in grape is that’s dangerous. That’s a reason good enough to avoid them in total. Plus, the toxicity of these fruits can even be fatal. 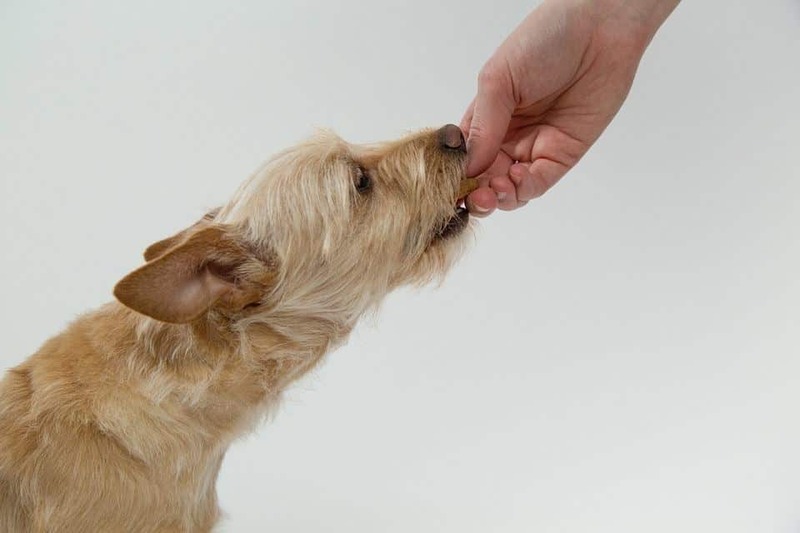 Keep an eye on your pup each time you feed it something from your fridge. A good thing to do would be to avoid everything you’re not sure about. However, every breed is different, and your pet might react differently than others. Dogs and cats vomit from time to time, but this can also be a reaction to a new diet. 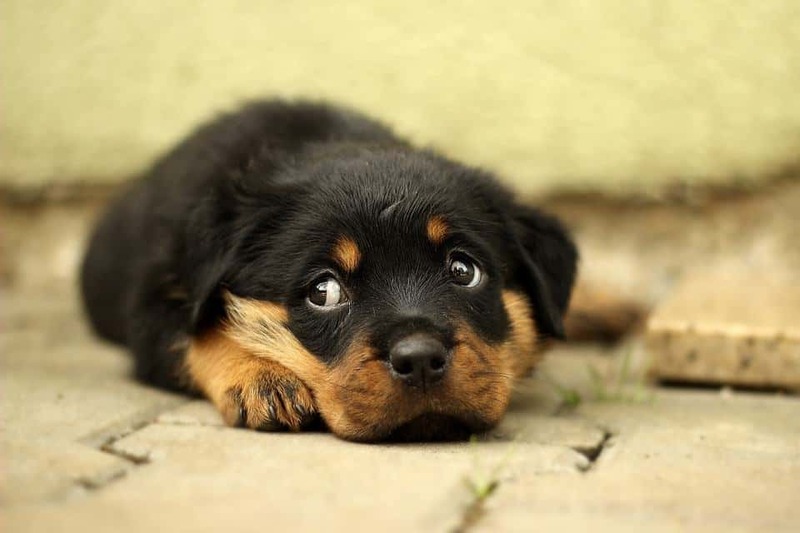 Vomiting almost always happens when dogs are poisoned. Change in diet, intolerance to certain foods, dietary indiscretion, parasites, and allergies can all cause vomiting. If it happens, look out for when it stops and if it doesn’t, take your pup to the vet. If the dog is weak and lethargic, something in its food could be the reason. Infections often cause lethargy, so make sure you only feed your pup with safe ingredients that can’t cause an infection. Low blood sugar is also one of the causes for this condition. If it continues over time, make sure to see a vet. This is another thing that will almost always happen because of something in its diet. 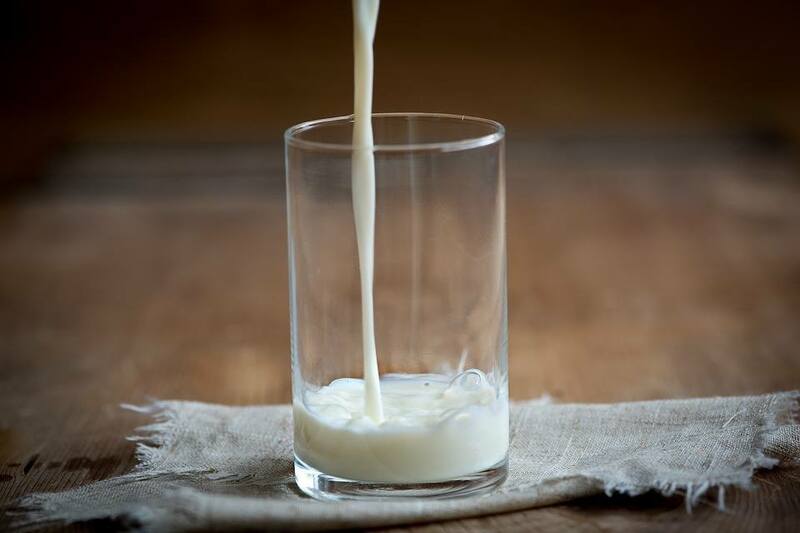 Many foods can cause diarrhea, but milk and dairy product are what causes it the most. The stressed stomach causes diarrhea, so think about what in its diet could’ve caused this to happen. There are a lot of things that cause constipation, so the answer doesn’t always have to be in food. However, if you did start a new diet for your pet, it could have caused constipation. Too much or too little fiber in its diet is almost certainly going to result in this condition. 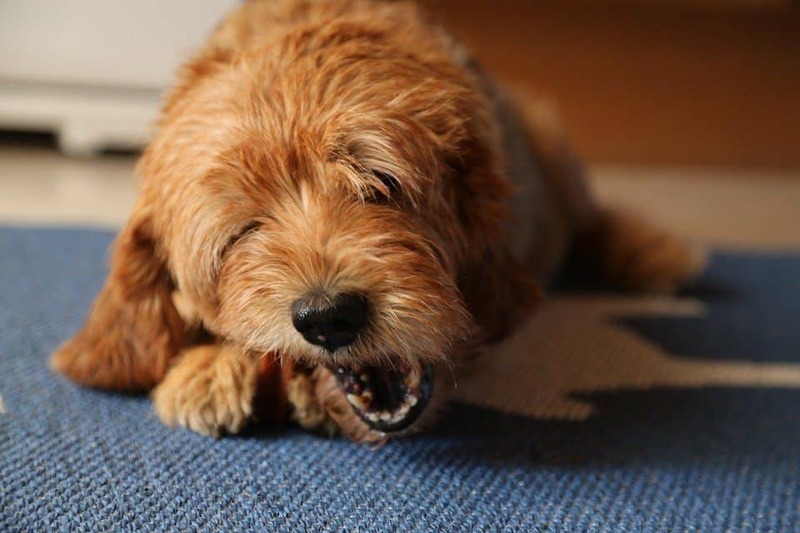 Is your dog feeling sick and won’t eat? Here are some alternatives for them to consume when they’re ill.
Running out of cans happens to all of us once in a while. No matter how much you stack up on, there will come the point when the dog is hungry, and the cans are gone. It’s good to know that something you eat and have in your fridge is also suitable for your puppy. So, the next time the inconvenience happens, you’re ready. Being very careful about what you feed your pet is always essential, especially if you’re making its meals at home. Remember, while some foods are very beneficial to use, they could be harmful to our puppies.